Planit is now the exclusive distribution channel for Tractivity software for the U.S. woodworking market. This alliance between the two software providers is aimed at offering one source for design, rendering, manufacturing, and production planning and control software, according top a release from the two companies. Planit is the provider of Cabinet Vision and Cabnetware software, which integrate room and cabinet design capabilities with manufacturing tools, enabling residential and commercial casework manufacturers to generate detailed drawings for use with building contractors and architects. Tractivity software helps organizations streamline their operations and reduce costs while providing essential management tools to support critical decision making, according to the company. Bringing automation to the office environment, it enables staff to track and report job costs while bidding and estimating with confidence thanks to its database of actual and historic job costs. It also centralizes information for improved communications, automates time and payroll policies enabling staff to spend less time performing routine office activities. 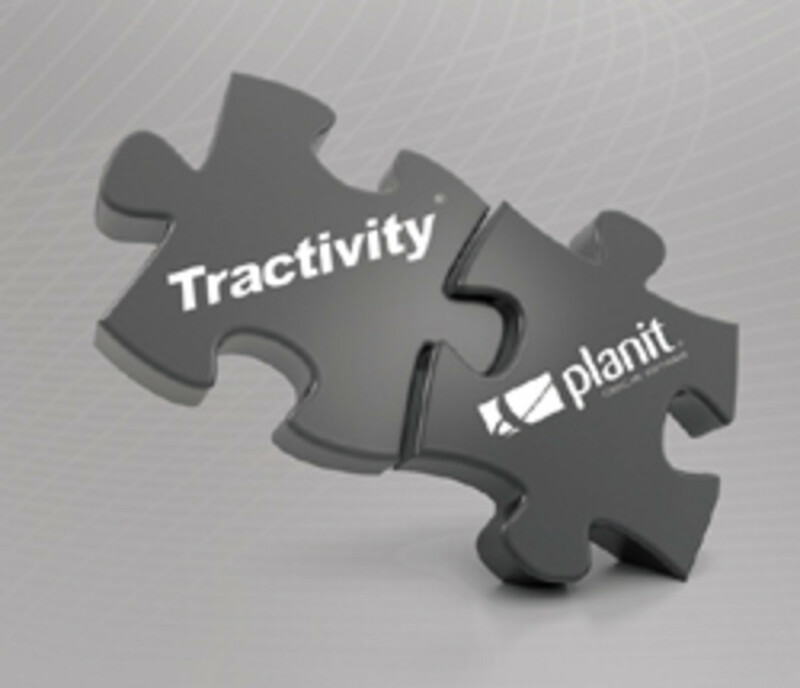 “We are excited about our new agreement with Tractivity, which is in line with Planit’s strategic objectives to deliver first-class software solutions to our woodworking markets. Now, more than ever, it is critical for our industry to track and measure profitability within their business and Tractivity is a proven product to fill that need,” Planit sales and services director Richard Chappell said in a statement. For information, visit www.planit.com and www.tractivity.com. Hexagon’s Manufacturing Intelligence division announced the formation of its production software business, comprising Vero Software, Fasys and Spring Technologies.